Another week, and the Fewd Snobs are back in action. Get your beers ready, people, because here we go… The Fewd Snobs needed something for lunch today, so we started checking out all the sites for new stuff. We came across Popeyes, and found our answer. The Fewd Snobs love fried chicken (almost as much as pizza, and beer. No, wait, nothing tops beer!). 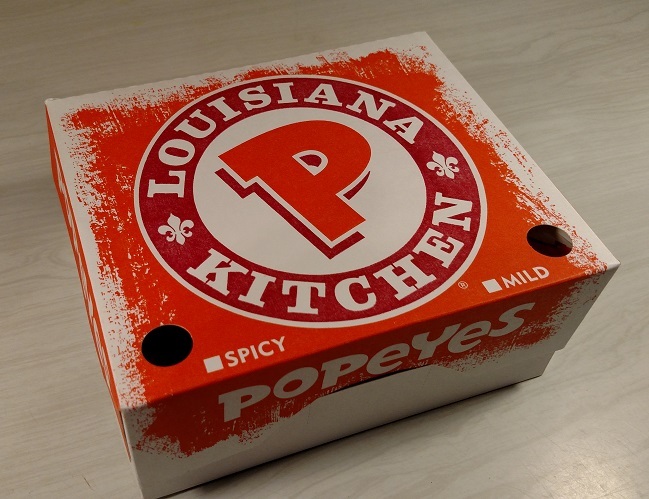 We haven’t had a chance to review anything from Popeyes yet. So, here we are… Popeye’s Rip’n Chick’n is back for a limited time only. It has made the menu before, but we never tried it….